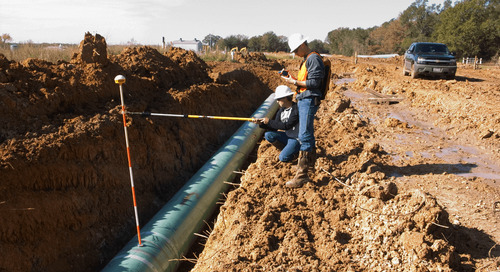 This is the fourth blog post in our series on pipeline integrity management. To read the third post, click here. Caring for pipelines is a major engineering challenge. This is especially true for the aging U.S. pipeline infrastructure. Once a pipeline is in the ground, its field conditions (i.e., environment, etc.) can and often do change. Despite the best planning, design, and construction during conceptual and front-end engineering design (FEED) phases, changes in the environment and operating conditions can leave a pipeline susceptible to potential problems, including degradation and failure, as the field’s life cycle progresses. With diligent maintenance programs, defects can be assessed, and proper intervention can occur before pipeline failure. 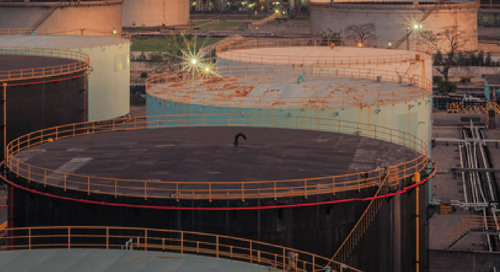 Brownfield engineering can breathe new life into older pipelines by using maintenance options, such as repair, replacement, or rehabilitation. In 2011, the U.S. Department of Transportation (US DOT) and Pipeline and Hazardous Materials Safety Administration (PHMSA) issued a Call to Action to accelerate the repair, rehabilitation, and replacement of high-risk pipelines in response to the growing number of pipeline failures. 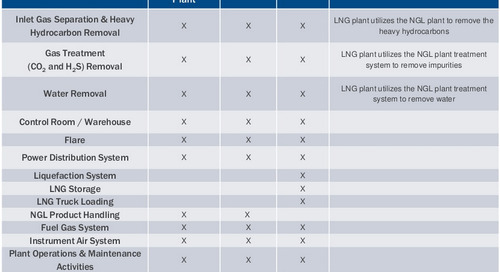 Among those pipelines considered as high-risk are older pipelines made of cast and wrought iron or bare steel. 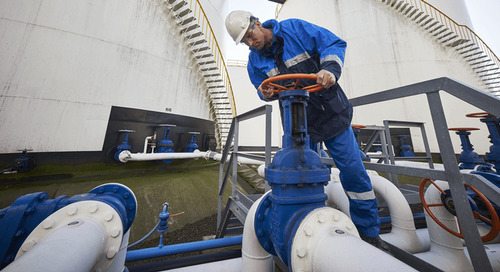 With each option, poor flow efficiencies can be slowed or even reversed with brownfield work, which can also create new economic and safety opportunities. After conducting an inspection within the existing right of way (ROW), engineers must carefully assess the retrieved data, to determine the best preventative maintenance and repair methods. "With diligent maintenance programs, defects can be assessed, and proper intervention can occur before pipeline failure." Full Encirclement Sleeves – the most popular repair method. Sleeves made of steel, Type A (reinforcement), Type B (pressure-retaining reinforcement). Depositing Weld Metal – replaces lost or damaged metal and restores the continuity of the pipe. Composite Sleeves (rigid & wet lay) – increases the yield strength of line pipe that has suffered external corrosion-like anomalies. Hot Tapping – to remove the defect from the pipeline. Mechanical Bolt on Clamps – involves reinforcing defects using a full circumferential clamp and then bolting the two halves together. An elastromeric seal is then placed between the pipe wall and the clamp to contain potential leakage. Grinding – the least used and permitted option by operators.  This repair is performed by hand filing or power disk if a shallow crack or gouge exists and does not reduce the Maximum Allowable Operating Pressure (MAOP). If the repair is not feasible, the pipeline’s MAOP must be reduced in order to prevent further damage and/or failure. However, despite its benefits, repair is the least preferred option when compared to rehabilitation and replacement. Most industry standards suggest replacing sections of pipe. Replacing vintage pipelines can reduce leaks (i.e., as much as 90%, according to one Stanford University study) and improve overall safety, especially in densely populated areas. To keep the pipeline in service, cutting out and replacing entire sections of pipeline may be required. This requires more excavation, but it minimizes the number of circumferential or girth welds in the pipeline. Line pipe replacement is the only repair method that can be utilized for the repair of all types of anomalous conditions per ASME B31.8S requirements. However, there are times when replacing line pipe of a pipeline while maintaining the same level of service isn’t possible, especially if existing capital budgets are limited. Funding gaps remain between what is necessary to replace assets and what companies can afford in capital improvement programs. Still, replacing defective pipe is always considered a good alternative to repair and, in some cases, can be more cost-effective than rehabilitating older pipelines. Like repairs, the objective of rehabilitation is to restore or upgrade existing pipelines to their original or improved condition. However, it consists of much more extensive work (i.e., similar to construction/overhaul). Before rehabilitation of a pipeline can occur, operators must assess its condition, which can be performed with intelligent pigging, cathodic-protection surveys, and coating surveys. Different techniques are used for rehabilitating deterioration in pipelines. 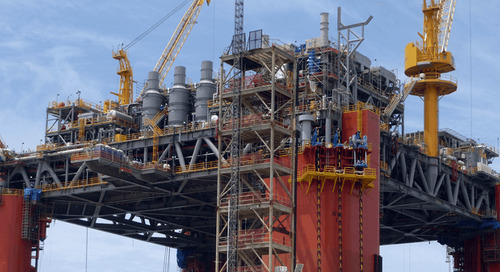 The most common methods of rehabilitation for external corrosion are cleaning, lining, and epoxy flood coating, which can be more cost-effective than replacement if the majority of the work involves in situ recoating. "The objective of rehabilitation is to restore or upgrade existing pipelines to their original or improved condition." While brownfield engineering seems like the ideal choice for optimizing pipelines, careful considerations must be factored into the decision process, especially regarding location. When most vintage pipelines were constructed and installed, regulatory requirements were far fewer and less restrictive than they are today. Many pipelines were installed in open areas, but these locations are likely high-consequence areas (HCA) or at least near such areas. 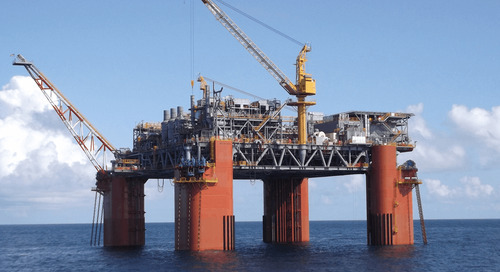 The challenge then becomes how companies can safely adhere to newer, more stringent federal regulations and industry codes while ensuring pipeline integrity. Operators and owners must also assess the economic feasibility of rehabilitating older pipelines. In other words, companies need to assess if brownfield projects are worth the time, effort, and capital it takes to revamp vintage pipelines. Doing so involves considering the hidden costs associated with aging pipelines. For example, if recoating costs of more than $200,000/km, rehabilitating pipelines smaller than 18-in. outside diameter (OD) may be impractical if more than 70% of the pipeline length requires recoating. 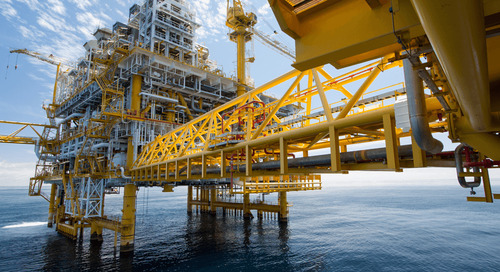 These considerations include potential losses stemming higher leak risk, increased inspection and maintenance, shorter coating lifetimes of in situ coatings, and production losses, if rehabilitation cannot be done on in-service lines. 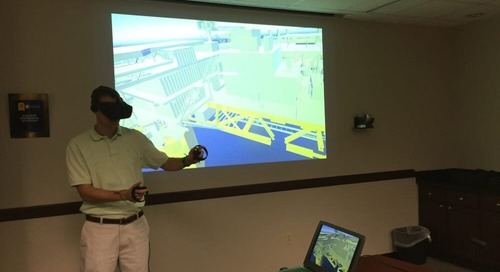 Next week, we will conclude our pipeline integrity management series with a post entitled, “The Technological Future of Pipeline Integrity,” discussing the future of pipeline integrity and the emerging technologies that are advancing pipeline engineering and design. 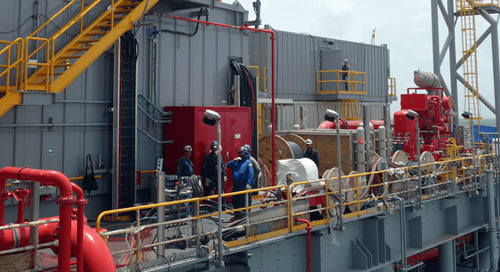 The post Brownfield Engineering: The Life Line for Ailing, Aging Pipelines appeared first on Audubon Companies | Engineering, Field, Pipeline, Onshore and Offshore Solutions. 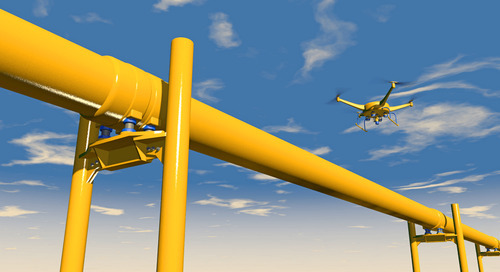 How can drone technology benefit the oil and gas industry?